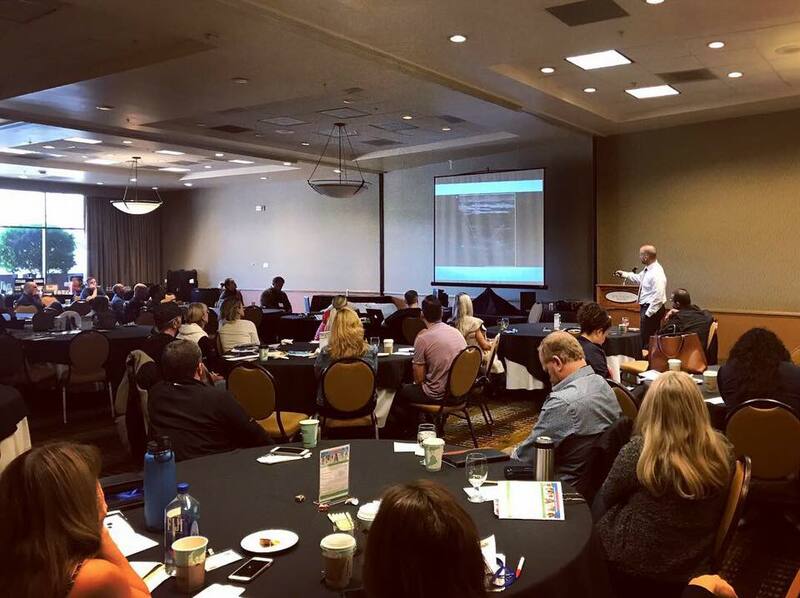 As Arizona’s largest CRNA continuing education provider, the AZANA is proud to launch their second annual fall anesthesia conference in Sedona, Arizona. The AZANA Welcomes CRNAs Nationwide! Don’t pay private provider rates. Enjoy top-notch CE credits presented by a CRNA non-profit association at affordable rates! Thursday, October 24	11:30 a.m. – 6:00 p.m.
Friday, October 25	7:00 a.m. – 1:00 p.m.
Saturday, October 26	7:00 a.m. – 1:00 p.m.
Sunday, October 27	7:00 a.m. – 1:00 p.m. This program is designed to meet the requirements for Class A CE credits; application pending. Located just two miles from the heart of Sedona, Poco Diablo Resort provides the ideal starting point to explore the region’s many attractions. Marvel at spectacular red-rock monoliths as you unwind at Poco Diablo Resort and Spa, a comfortable and affordable full-service hotel and spa. Poco King or Elite Spa Room Rate: $205/nightly – Best deal! Click the button above to make your hotel room reservation -or- call the hotel directly at 928.203.5923. Please be sure to mention you are a guest of Arizona Association of Nurse Anesthetists. Conference registration does not ensure lodging availability. Make your reservations today!